Evening folks…here is another bird taken at Bolton Flats this week. 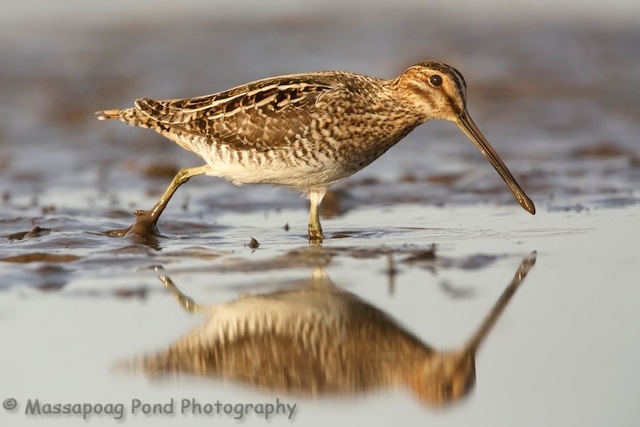 This is a Wilson Snipe, a flighty bird…. Had a heck of a time getting a good photograph of this bird.